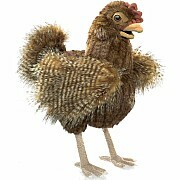 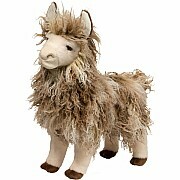 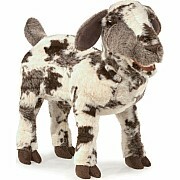 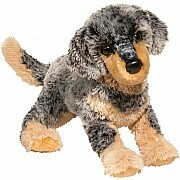 Cuddle up with a cute new friend - a shaggy, soft and lovable one, that is! 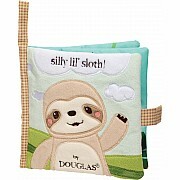 For ages 3-7 yrs, from Douglas Toys. 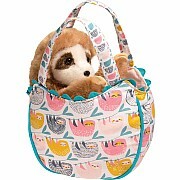 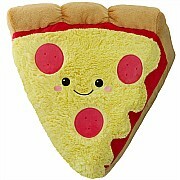 Use this stylish, colorful bag for your favorite cuddle toys! 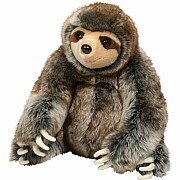 Without his horn, he is 15" long, making him the perfect cuddly buddy. 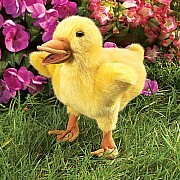 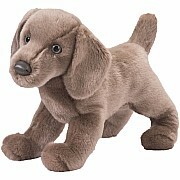 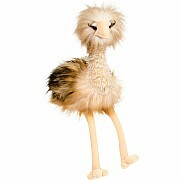 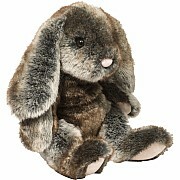 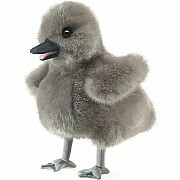 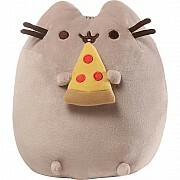 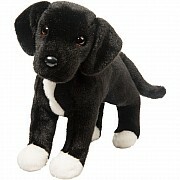 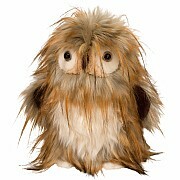 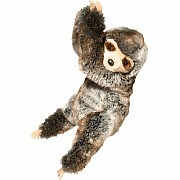 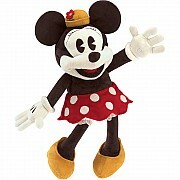 Soft fur, long toes and 27" floppy arms make Sylvie lovable and huggable. 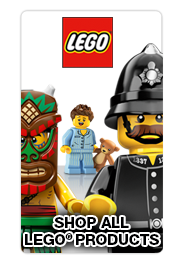 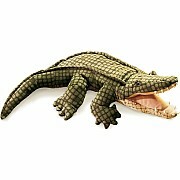 For ages 2-10 yrs, from Douglas Toys. 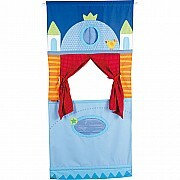 The premier puppet maker brings spring to our play! 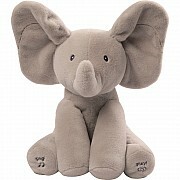 Hearts melt when this precious pachyderm plays peek-a-boo and sings! 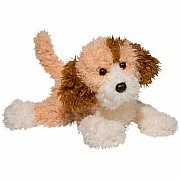 For ages birth-3 yrs, from GUND. 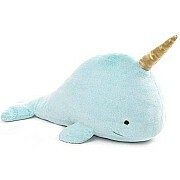 GUND is proud to present Nori - a mystical narwhal with a big smile who's ready for a magical adventure with her horn leading the way! 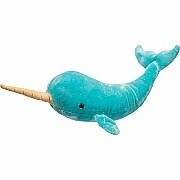 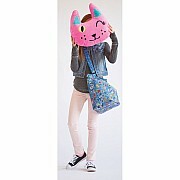 This 18" version features ultra-plush fabric, sparkling horn, and a contemporary design in trending pastel blue color. 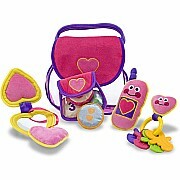 These multi-textured toys made with ultra-soft materials will rattle, jingle, squeak and crinkle in little hands. 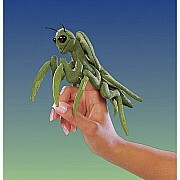 As oversized insects go, this one definitely uses her power for good, not evil.